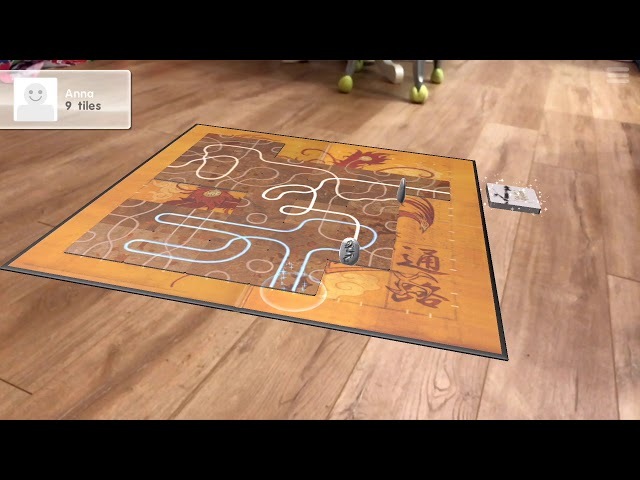 Tsuro: The Game of the Path is a board game about navigating a path and finding your way. 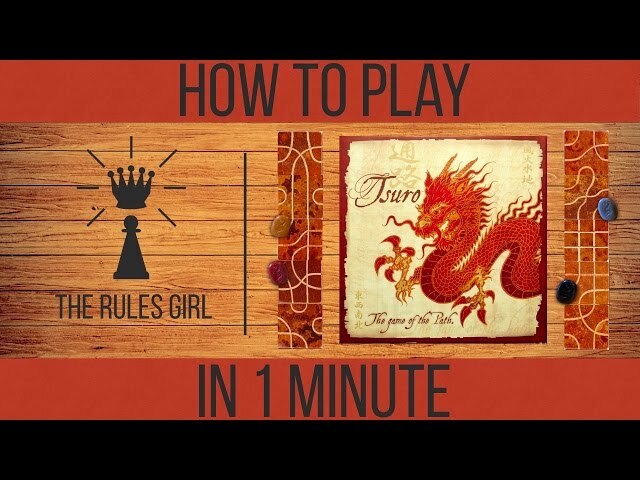 Played on an ever-changing board, Tsuro's paths can lead you to places you don't want to go, but all you have to do is last longer than anyone else. Mess with your opponent's paths while making sure your own are clear and don't lead you to disaster! Buy Tsuro if you're looking for a game that's beautiful, accessible, and works at many different player counts.